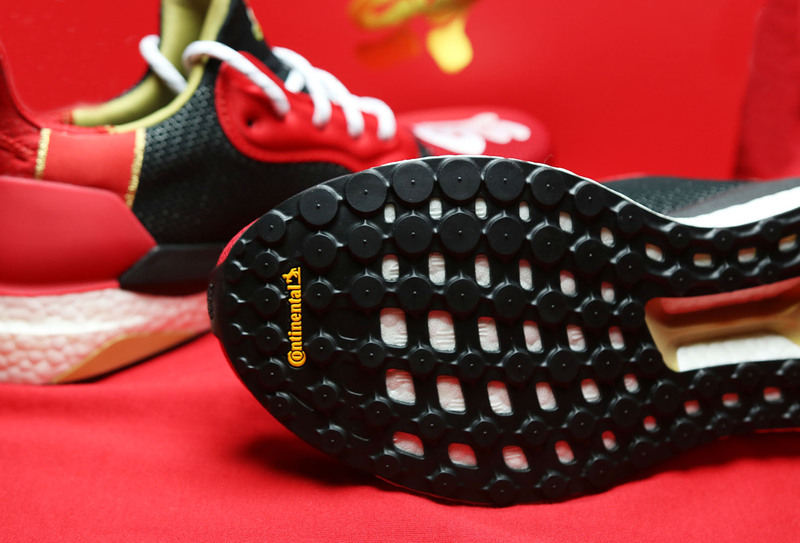 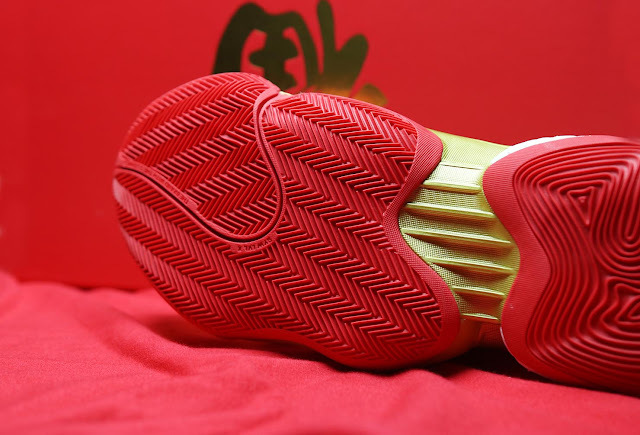 Pharrell and adidas partner to celebrate the Chinese New Year. 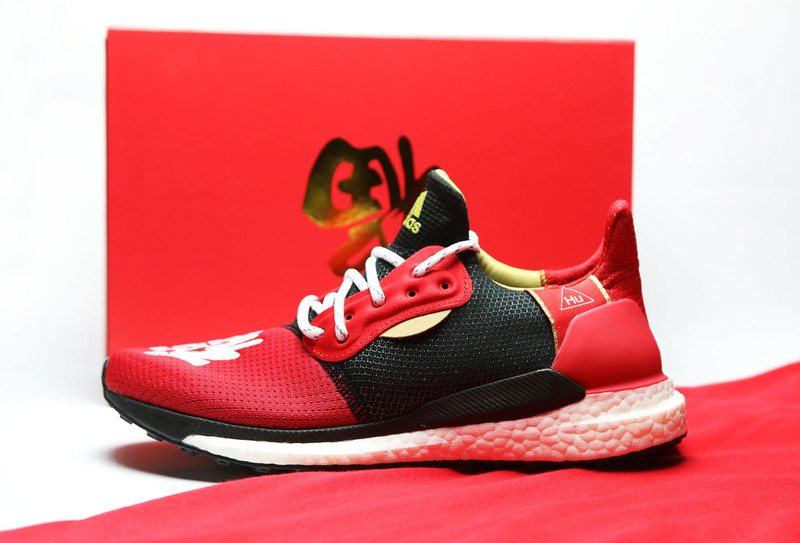 Releasing this weekend, the pack contains both the adidas BYW and Solar HU Glide models. Pharrell is celebrating his fascination with China, decorating the Solar Hu Glide in a Chinese New Year themed colour scheme. 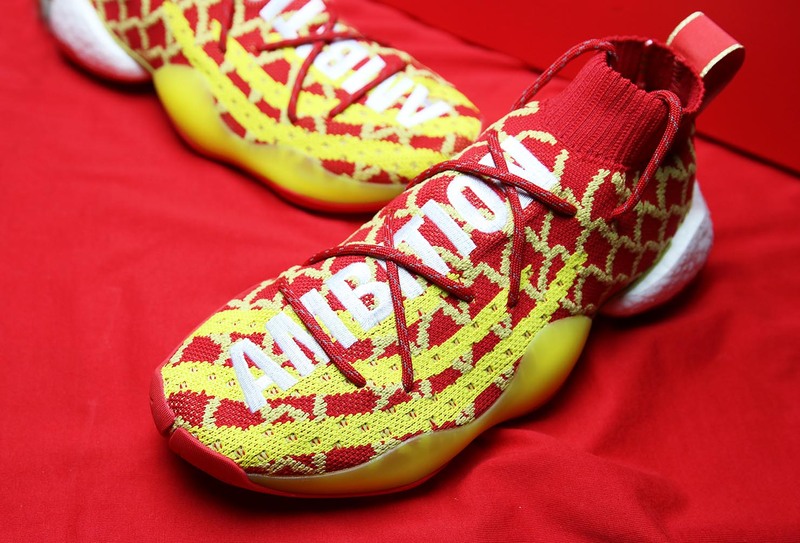 Next is his adidas BYW. 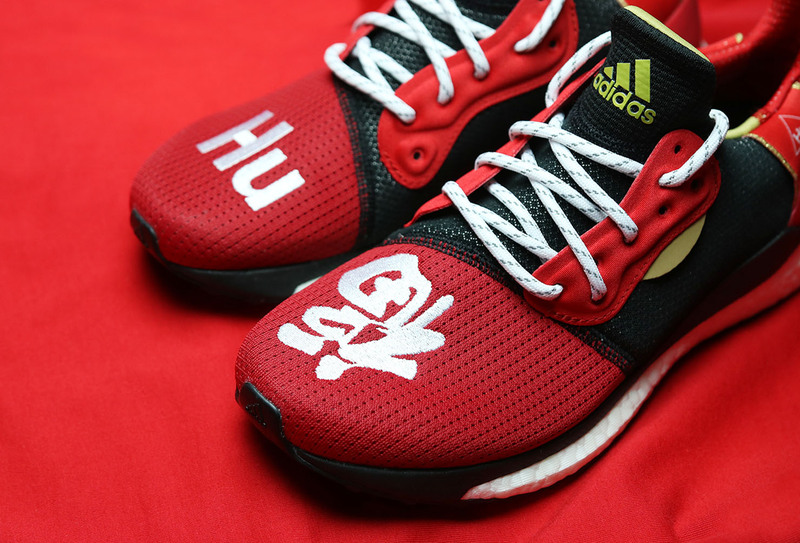 Like all of this team’s projects, peace and positivity take center stage, with “AMBITION” boldly printed on this iteration’s forefoot. 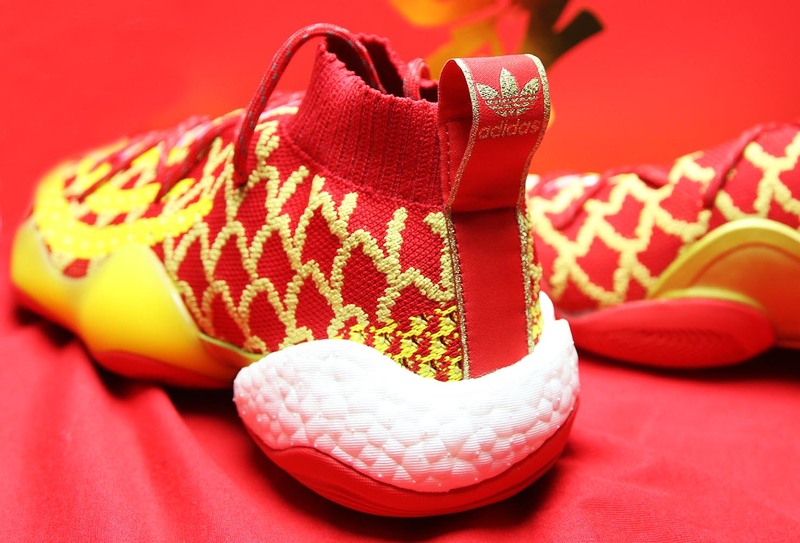 For an extra special CNY-friendly touch, this BYW’s upper sees a dragon scale-like pattern embroidered into its Primeknit upper, while a stark white BOOST-laden heel piece adds a touch of needed contrast in an effort to neutralize the flashy design. 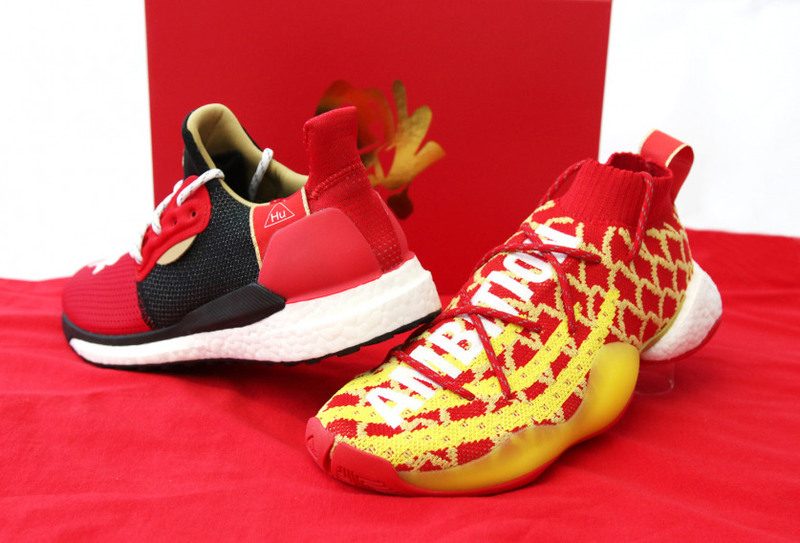 The Pharrell x adidas 'Chinese New Year' Pack drops, Saturday, 26 January at selected stores.